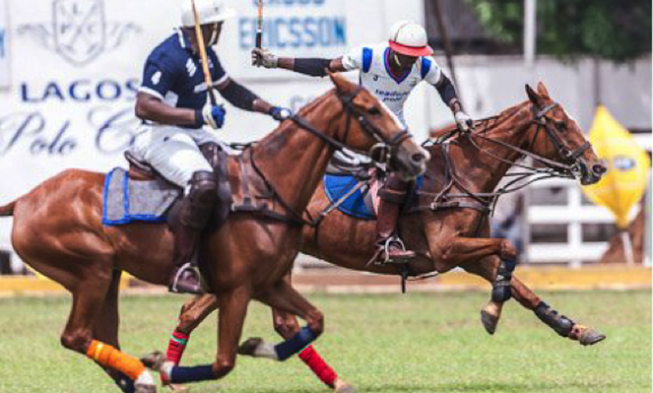 Some of the most renowned indigenous and international polo teams are set to convene in Lagos, Nigeria to compete for highly coveted trophies in the 2019 Lagos Int’l Polo Tournament. 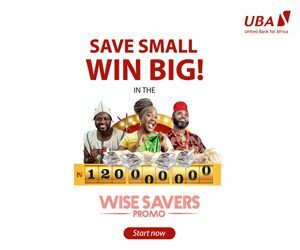 Sponsored by leading African Financial Institution, Guaranty Trust Bank Plc. This year’s competition will begin on March 13, 2019, and will see both Nigerian and foreign teams compete in five main cups, namely; the Silver Cup, Open Cup, Oba of Lagos Cup, Low Cup and Majekodunmi Cup. Over the years, GTBank has been at the forefront of supporting Polo; widely revered as the Sport of Kings, and promoting the Lagos International Polo Tournament, which has hosted reputable personalities such as His Royal Highness the Prince of Wales. Played on the grounds of the Lagos Polo Club, Ikoyi, the premier polo club in the country, the tournament has featured polo greats like Alphonso Pieres, Gonzalo Pieres, and Alan Kent, and promises to provide top class action and entertainment for all polo lovers. Some of the players expected to light up this year’s tournament include Tomas Fernandez Llorente, a seven-goaler from Argentina; South Africa’s Tom De Bryune +6; and Diego White a +6 handicap player from Argentina. Other professionals expected include Chris Mckenzie +6, Pedro Soria, Leroux Hendrix, and Martin Waiganjo. 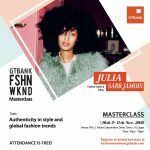 Polo enthusiasts will also be treated to a variety of activities ranging from thrilling performances by music stars to an exquisite experience at the exclusive GTBank Lounge where guests will be treated to epicurean cuisine and vintage wine. 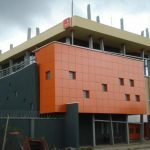 Guaranty Trust Bank plc is one of the few Nigerian financial institutions that have maintained a defined Corporate Social Responsibility (CSR) strategy, most especially in sports education. 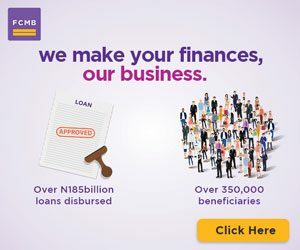 The GTBank Masters Cup, as well as the Principals Cup tournaments in Lagos and Ogun states, are some of the projects the bank has taken up in this regard.